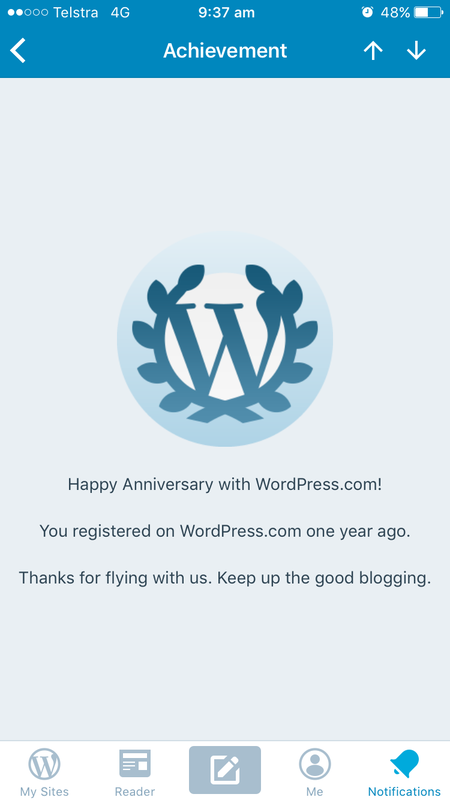 On this day a year ago I started blogging again. I had no followers and not much to show. Other than that I’m enjoying WP immensely. It’s the interactions with other bloggers that’s the best bit. I’m glad you’re one of mine. Love the many photos that you post. Snippets of your life. Thanks Ally 😊 definitely more years to come.